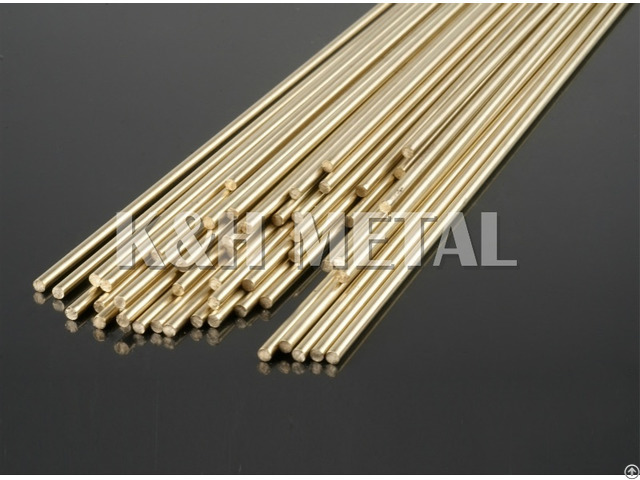 Most popular for padding material of gas-welding and arc welding in brass. 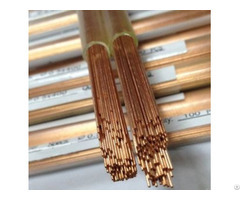 Can also used in gas welding of copper, steel, copper-nickel, cast iron and cemented carbide alloy tools incrustation. 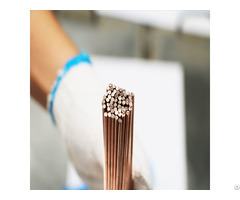 Posted By: K&H INDUSTRY LTD.
Business Description: K&H company specialize in producing TIG and MIG welding wires and rods from copper, copper alloys to various other kinds of nonferrous metals. Our supply chain reaches into the American, European and Asian markets; where our products are used in motor vehicle production, shipbuilding, locomotive, and many other industries. Our company is aimed at constant improvement and the quest for high quality. 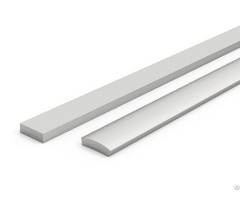 We are eager to provide high-quality materials as well as considerate after-sale service, seek for customers' satisfaction and make contribution to the society.